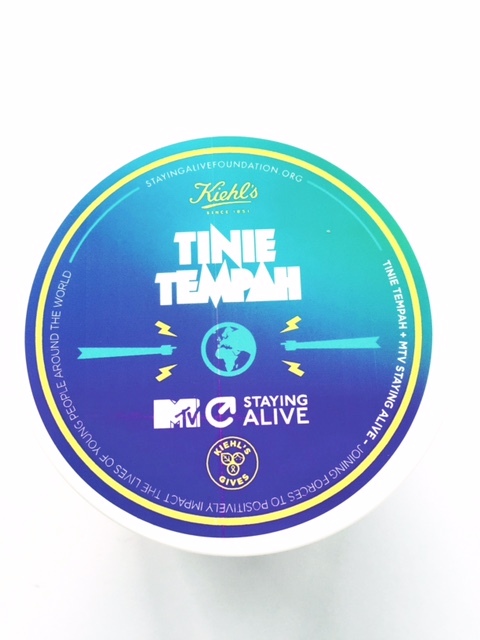 I’m renaming this Sticky Balm – it’s one of those products that you wonder why you’d need it til you try it and then you just know! 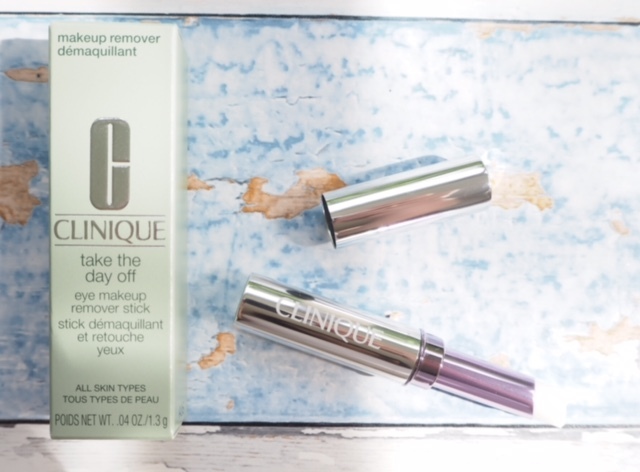 The Clinique Eye Make Up Remover Stick is basically a more intense version of Take The Day Off Balm specifically for the eye area. I would have to put my hands up to being guilty of thinking I’ve got all my eye make up off and then waking up the next morning to flaky bits under my eyes and a bit of a mascara smudge. 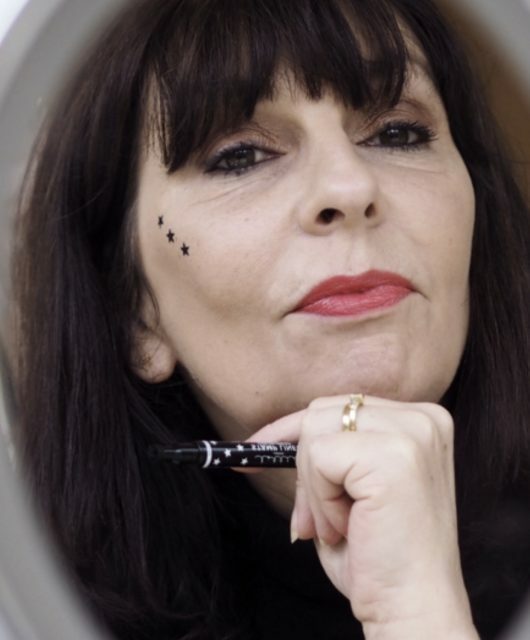 When I asked BBB readers to recommend their favourite Kat Von D product, everyone said the Tattoo Liner because ‘it does not budge no matter what’ so I thought that sounded the right product to put the Clinique Eye Make Up Remover Stick to the test on. Tattoo liner literally glided off my lid. The sticky balm works. I used it on my lashes (Chanel non-waterproof mascara) and then wiped over with a cotton pad and that too just slid away without leaving filmy lashes or an overly greasy feel. I think it’s also going to be super handy for make up ‘drop’, especially with pigment as you can just dot any fall away. 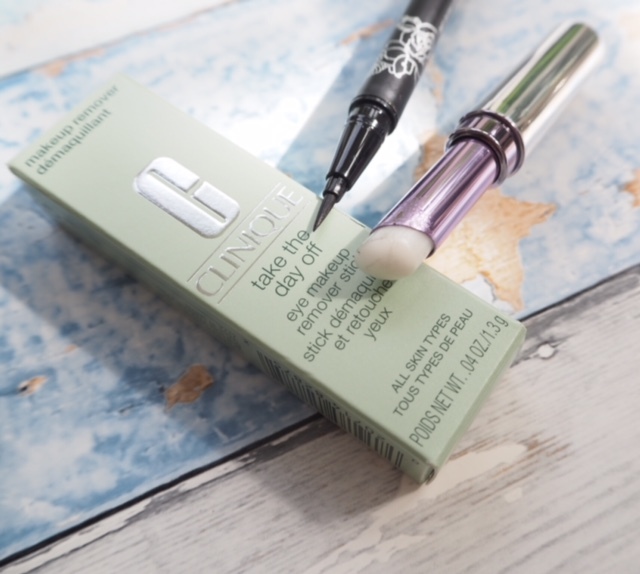 The Clinique Eye Make Up Remover Stick is the thing you never knew you needed but works so well that you wonder how you did without it. It’s £16 and launching 22nd July. This is something I definitely need given my love for kohl on the lower lashline and waterline. It never comes off completely. Wonder when Clinique will launch this in India. !!!!! I am, So excited for this, I can’t stand it! Genius! I’ll definitely have to try this, sounds amazing! I need this! I love the regular balm but it struggles to take off my fave mascara (Ciate triple shot mascara) this might be exactly what I need! This sounds really interesting, great for those mascara and eyeliner mistakes.